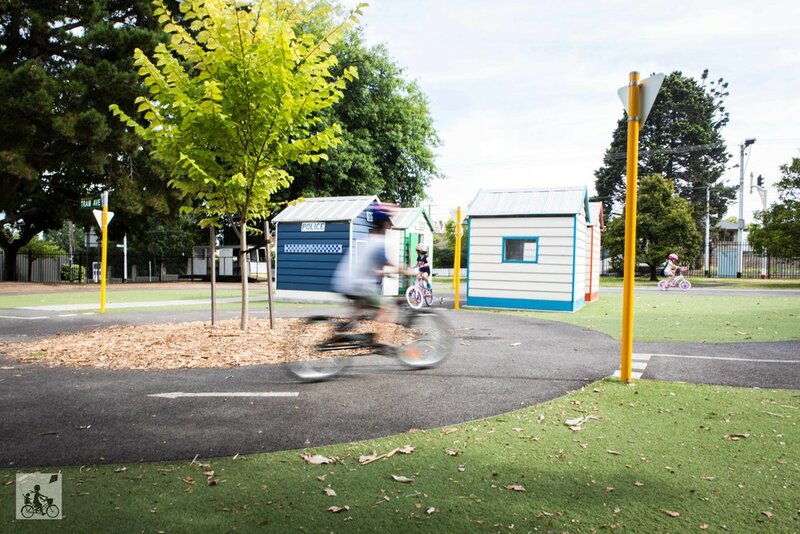 As soon as your kids show an interest in bikes or scooters get them booked in for a session at the Melbourne-famous Kew Traffic School. 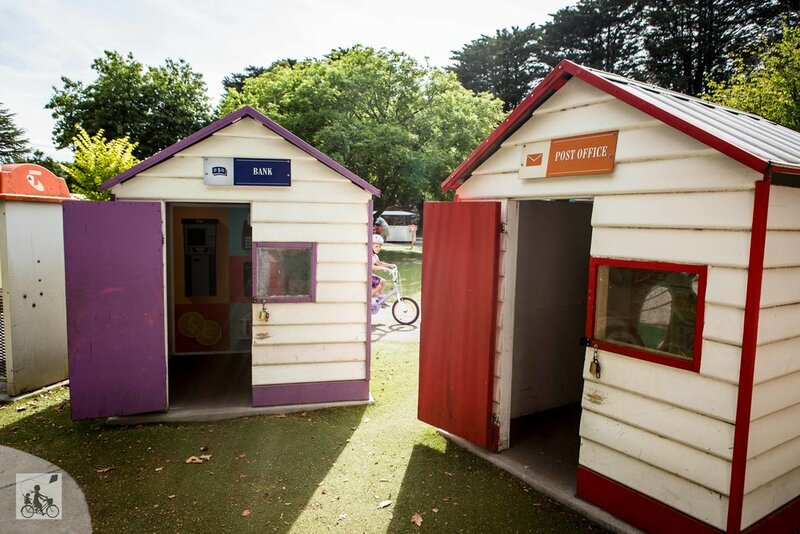 This miniature village has been in operation for over 60 years and remains the best place to learn about road rules and bike safety for kids up to 10 years old. The Traffic School is a little town of its own, complete with real roads (stick to the left please) with stop signs, round-abouts and even working traffic lights! The kids zoom in and around the road ways building their confidence throughout their session, quickly working out their left from their right. Before you know it little groups of BMX Bandits are cutting laps every which way. There are heaps of other ‘real-life’ features with a dozen different shops and features you will find in a town. From a train sitting at the station, a post office, fire brigade, toy shop, a petrol station and even an ancient telephone booth! What a great way to introduce a bit of Australian history into their lives. Mamma’s special mentions: Sessions run every school holidays and Play & Ride sessions (run on Wednesdays during February and March) but the venue is also available for private hire for local groups or birthday parties. Mamma suggests you keep an eye out on the City of Boroondara website for session times and book ahead! Sessions are released 2 weeks prior to holidays. The program runs for two hours so bring a picnic rug, a stack of snacks and a gang of kiddos to really enjoy your morning out.